Sitting proudly above the Four Diamond Elyton Hotel, Moon Shine offers the most majestic and sweeping views of Birmingham. Sipping one of our signature cocktails, you will quickly come to realize Moon Shine is more than a rooftop lounge, it is a true social experience, a way of life, a playful energy infused with the genuine spirit of southern charm, and hospitality. 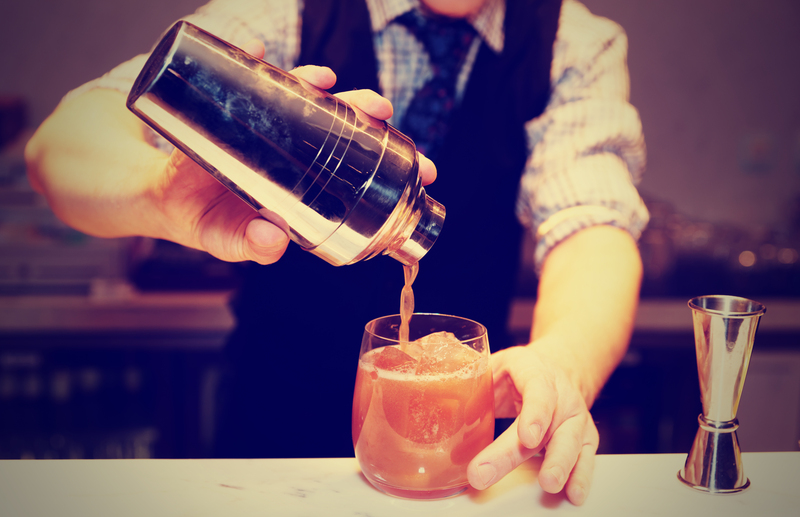 Guests will recognize the deliberate nod to the revival of Southern cuisine and cocktails with a contemporary twist that has a progressive flair and energy, exposing a fresh way to socialize, mingle and amuse the senses. Nestled 17 floors above the hustle and bustle of the streets below, Moon Shine invites guests to discover a happy hour experience unlike any other. 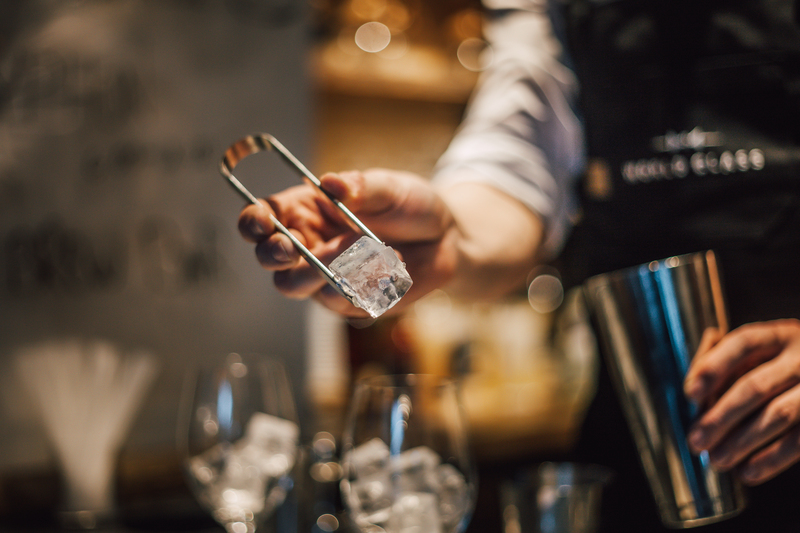 Enjoy specially crafted cocktails or signal to have your favorite pour served just the way you prefer. 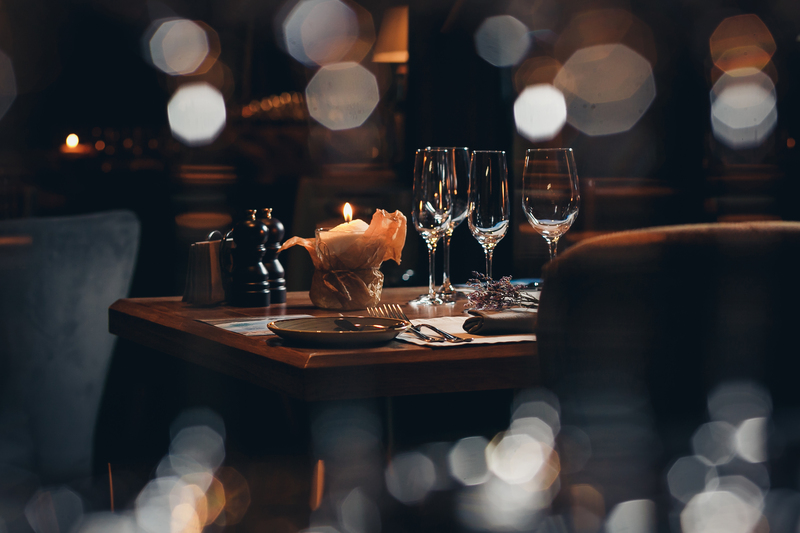 Choose a light meal from a selection of artisanal small plates or indulge in one of the chef’s wood-fired oven creations and sit back and prepare to enjoy Southern hospitality at its finest. Moon Shine is also a premier venue for unforgettable private events. 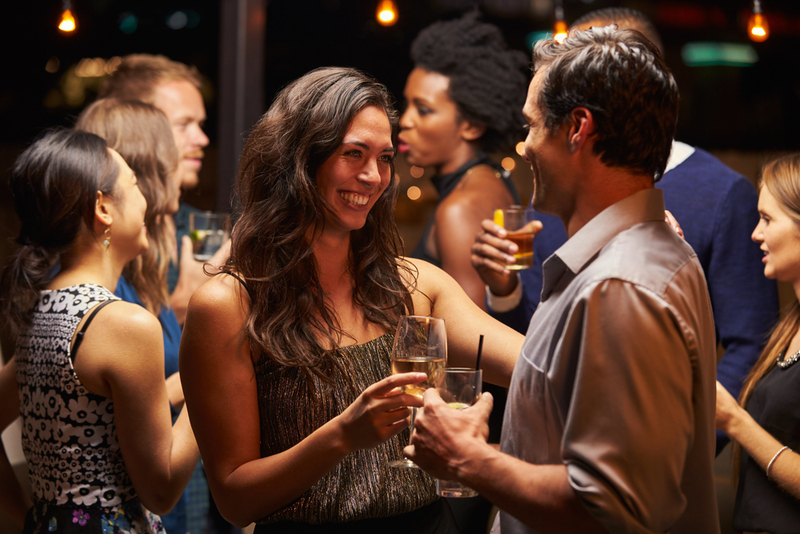 We like to think of it as Birmingham’s very own social cocktail lounge where you can partake in your favorite libation, hang out with friends while enjoying fresh air and savoring the moonlight.